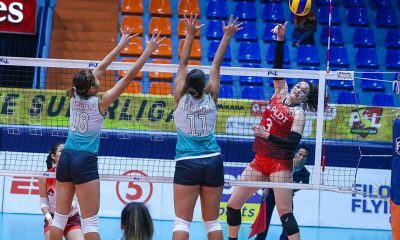 After a two-year absence, powerhouse franchise PLDT returns as the Manny V. Pangilianan-owned team will make its much anticipated return to Philippine Volleyball for the 2018 Premier Volleyball League season. The news was first broke by Joey Villar of the Philippine Star and confirmed by incoming head coach Roger Gorayeb. 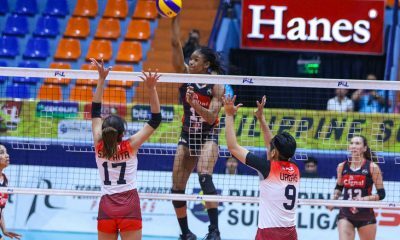 “Nakausap ko na team manager naming sa Bali Pure (Paulo Turno) at sinabi ko na sa kanila na babalik ako sa PLDT,” said Gorayeb, who is the first-ever triple crown champion in the V-League. 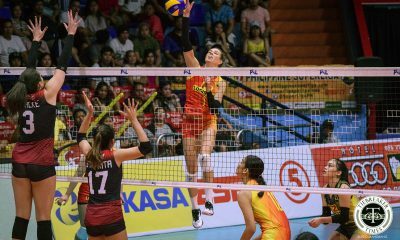 Returning to PLDT are ace spiker Grethcel Soltones and liberos Lizlee Ann Pantone and Alyssa Eroa. Joining them are Kath Villegas and Joyce Sta. Rita. Gorayeb shared that he is also tapping players from the UAAP but could not divulge then information yet. 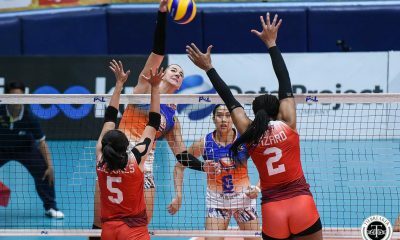 The bar is high for this batch of PLDT players as the last team they fielded is arguably the best team ever assembled. Back in 2015, a young Alyssa Valdez and Jaja Santiago headlined the star-studded team. Also in the team were Rubie de Leon, Sue Roces, Rysa Devanadera, Elaine Kasilag, Amanda Villanueva, Jem Ferrer, Denden Lazaro, Charo Soariano, Soltones, and Pantone. 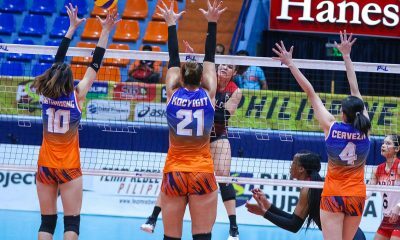 The team won both the Open and Reinforced conference of the league. Gorayeb, on the other hand, steered the Bali Pure Purest Water Defenders to the top during the 2017 Open Conference.